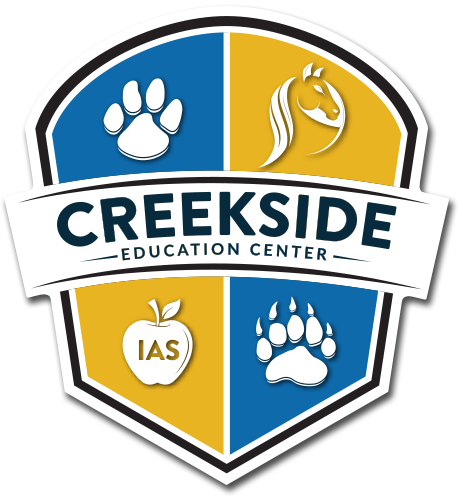 Creekside High School (CHS) is the alternative education high school for the Irvine Unified School District and draws its 9th-12th grade students from throughout IUSD's comprehensive high schoools. The school relocated in September 2007 to our new site at the corner of Barranca Parkway and Harvard Street. The new school facilities are located on a 8.5 acres of a 20 acre school district site in west Irvine. CHS classrooms include a Career/College/Computer Center, a Digital Graphic Arts computer laboratory, a Mac lab, two science rooms, 2-D and 3-D Arts rooms adjacent to the outdoor ceramics laboratory, and seven general education classrooms.Creekside High School maintains an enrollment of approximately 150-to-200 students. The site, now officially called the Creekside Education Center, provides much more appropriate, state of the art instructional spaces for our students. Creekside usually graduates between 70-to-90 students each year. Creekside's graduation requirements are the same as the other high schools in the district. Additionally, Creekside participates in a process of ongoing self-study and program improvement and has received the maximum six-year term of accreditation from the Accrediting Commission of Schools for the Western Association of Schools and Colleges. The 2017-2018 School Year began our 43rd year as an alternative education program for Irvine young men, women, and their families. We were excited about the opportunity to support their educational and personal goals. 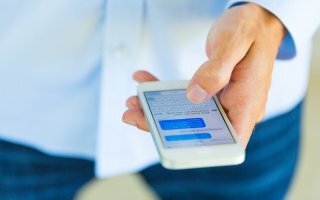 Each professional staff member takes great pride in our mission and believes strongly in the effectiveness of educational options and alternative education. We are a workable and proven choice to Irvine's larger traditional high schools. The quality of education here will be superior if the student commits and determines to work hard. Creekside High School, the second oldest high school in Irvine Unified, was established in the summer of 1974 as the Alternative High School in the Irvine Unified School District. It was the result of the efforts of a group of students, parents, teachers and administrators who challenged the assumption that the comprehensive high school is an appropriate learning environment for all students.